$500 to Kick start your business today! Hip Hopping across Hawke’s Bay ! There’s a group of children that every week, around 10:30 start to get excited about their Wednesday. Ok, every day has some excitement in it for young minds, but on Wednesdays, to be precise, the children are all under 5s, and they are about to start their Hip Hop Dance class. 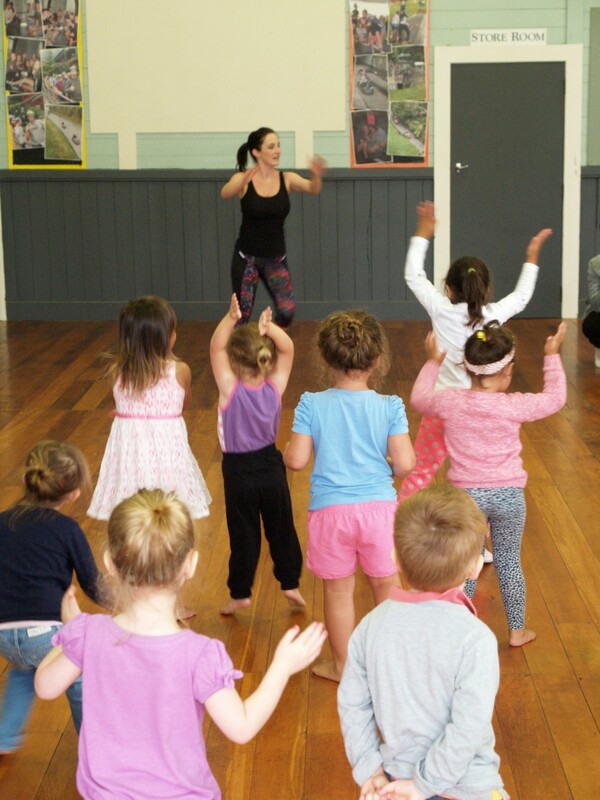 Bright Futures Marketing Coordinator, Shayne Jeffares, says that with the huge success of the classes in Napier, every Wednesday, it was an easy decision to look to take it to Flaxmere and Central Hawkes Bay, each week. “As well as supporting our Bright Future under 5s, we wanted to provide something for the whole community to get involved with, and enjoy. The classes, sponsored by Bright Futures, home based care and learning, run every week, in three locations around Hawkes Bay, and are completely free, for all Families with under five year olds. The programme is also for parents and carers enjoyment so they can easily join in with their young ones. and Fridays, at Flaxmere Community Centre.